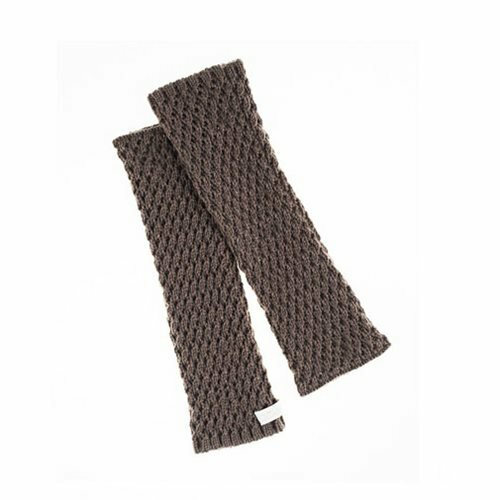 Protect your arms from the elements with these comfy arm warmers featured in the Starz show Outlander by non-other than Claire Fraser. Whether you plan to wear these arm warmers to stay warm in harsh and unforgiving environments or simply wish to spice up your outfit, these Outlander Claire Fraser's Knitted Arm Warmers will be a great fit for your wardrobe. These arm warmers made by AbbyShot come with a thumbhole and are 100% acrylic. They measure 11 1/2-inches long x 3-inches wide.